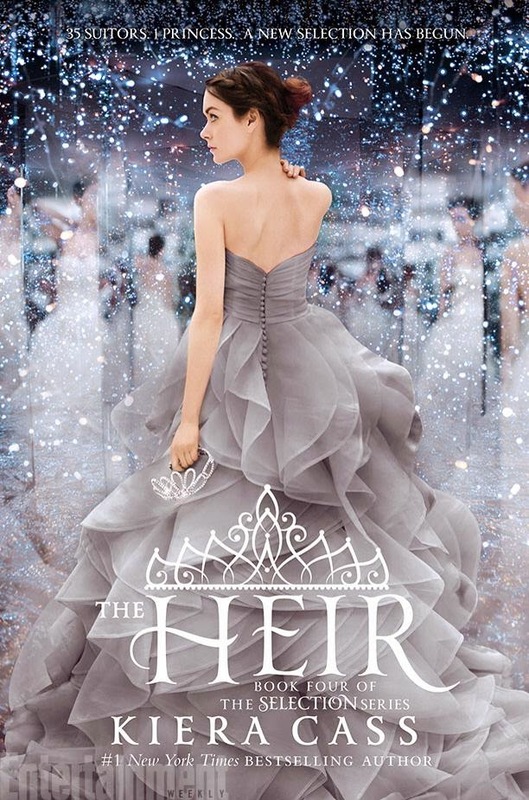 Have you fill of the new cover of The Heir By Keira Cass. And here is the behind-the-scenes footage of making this fantastic cover art a reality. The Heir By Keira Cass will be available on May 5, 2015.